One of the top banks listed on the Nigerian Stock Exchange (NSE) is holding its Annual General Meeting (AGM) today, Monday, March 18, 2019. The event is taking place at the popular Civic Center on Ozumba Mbadiwe Street, Victoria Island, Lagos by 9:00am. At the meeting, shareholders will vote to approve the N2.50k final dividend proposed for payment by the board of directors. This will bring the total dividend payout for the year to N2.80k per share, having earlier paid 30 kobo per share as interim dividend. In the 2017 financial year, the company paid an interim dividend of 25 kobo per share and a final dividend of N2.45k per share. Zenith Bank Plc released its financial statements for the year ended December 31, 2018 last month. During the year under review, the lender recorded a decline in its gross earnings by 15.4 percent to N630.3 billion from N745.2 billion recorded in the 2017 fiscal year. However, the net interest income rose to N295.6 billion from N258 billion, while the net income on fees and commission dropped to N81.8 billion from N82.6 billion. Also, the trading gains went down to N80.2 billion from N158 billion, while the other operating income closed at N17.9 billion in contrast to N22.4 a year earlier. In the period under review, the personnel expenses rose to N68.6 billion from N64.5 billion, while the operating expenses dropped to N137.9 billion from N144.9 billion. 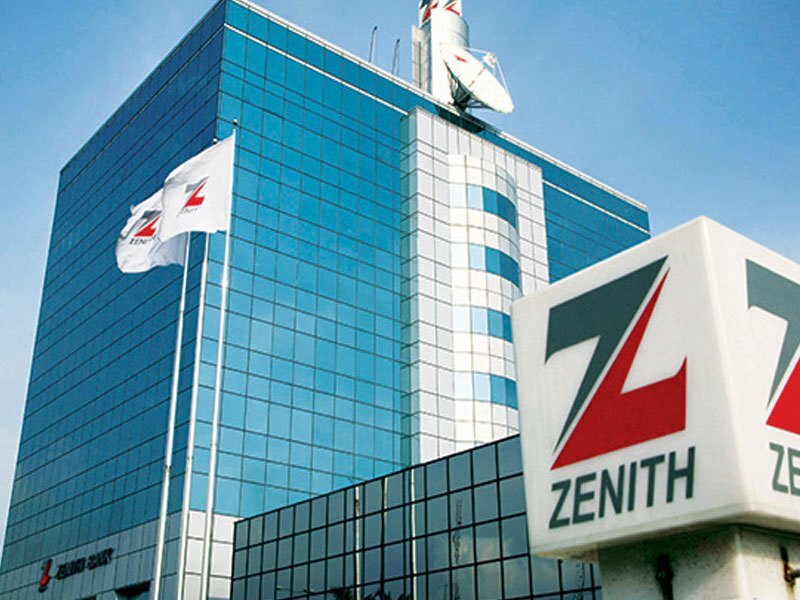 Zenith Bank said its profit before tax rose to N231.7 billion from N199.3 billion, while the profit after tax appreciated to N193.4 billion from N173.8 billion.